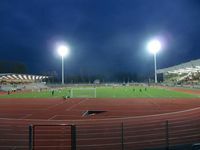 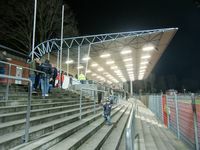 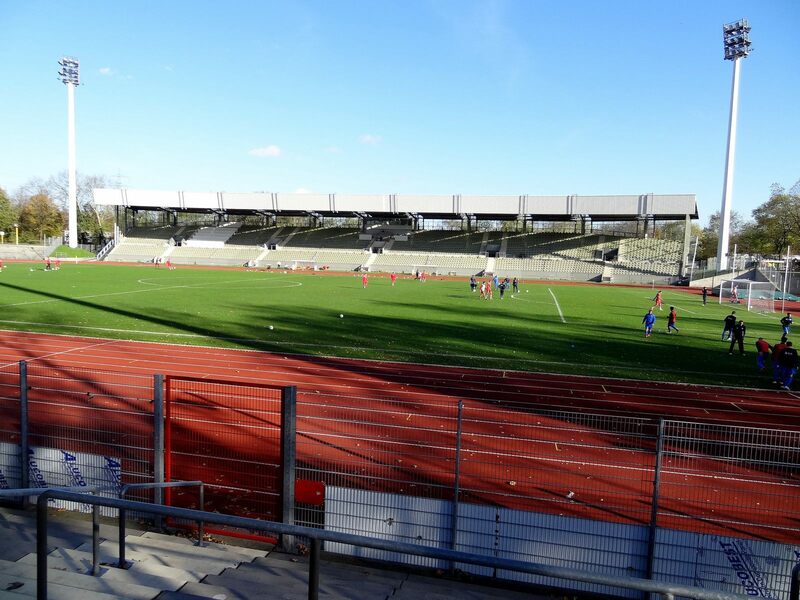 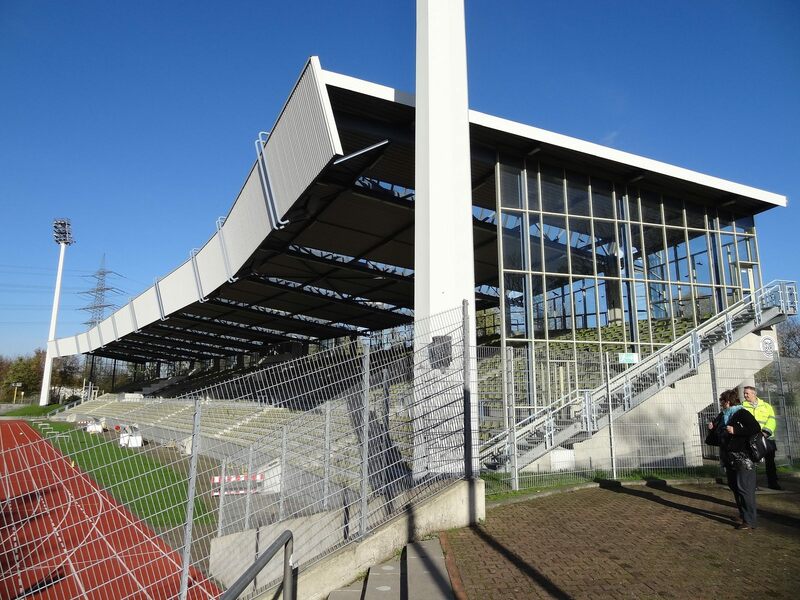 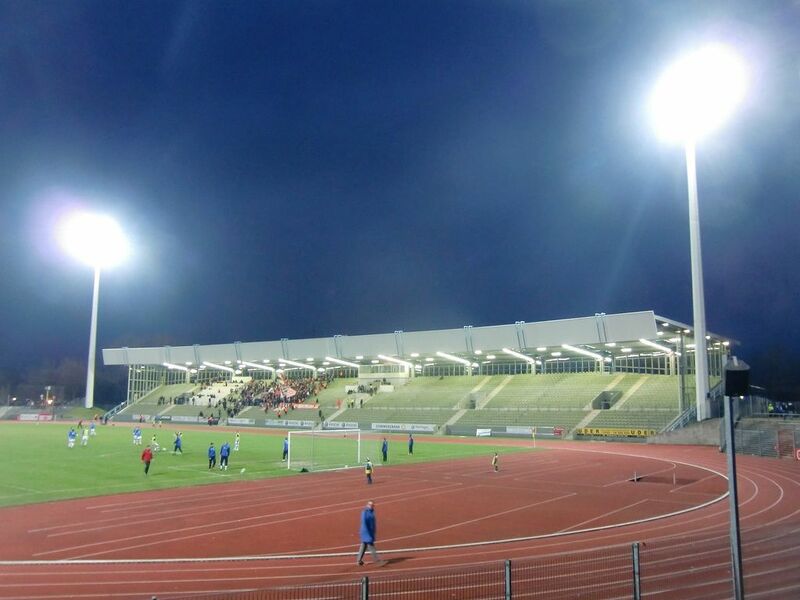 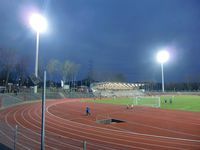 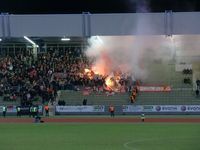 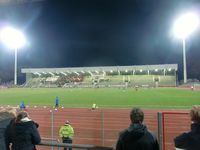 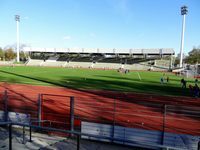 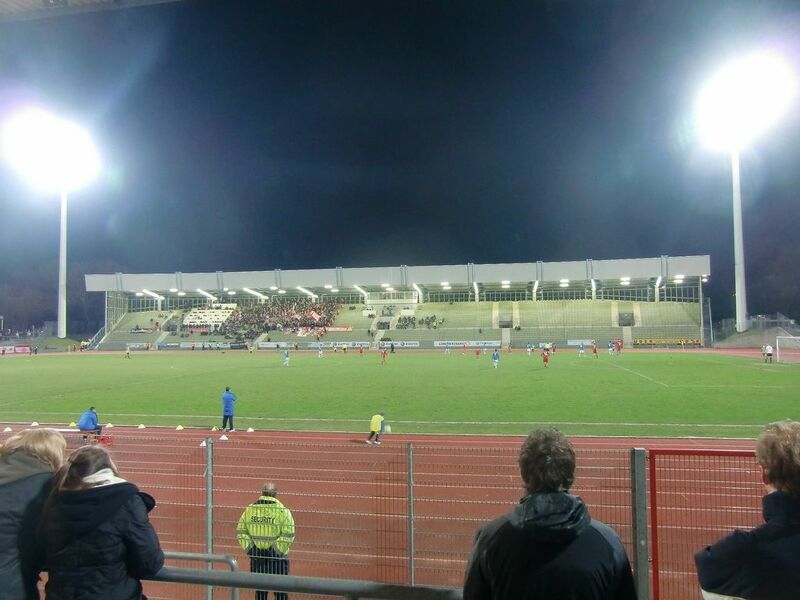 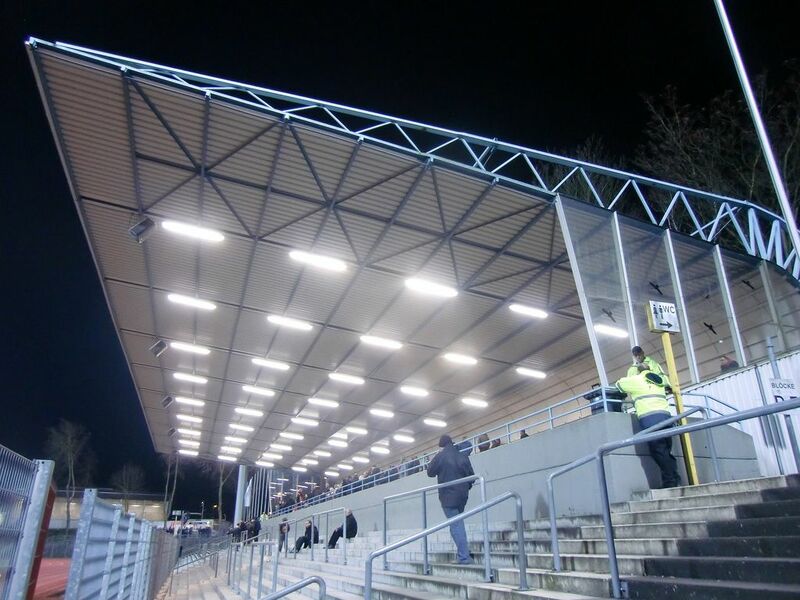 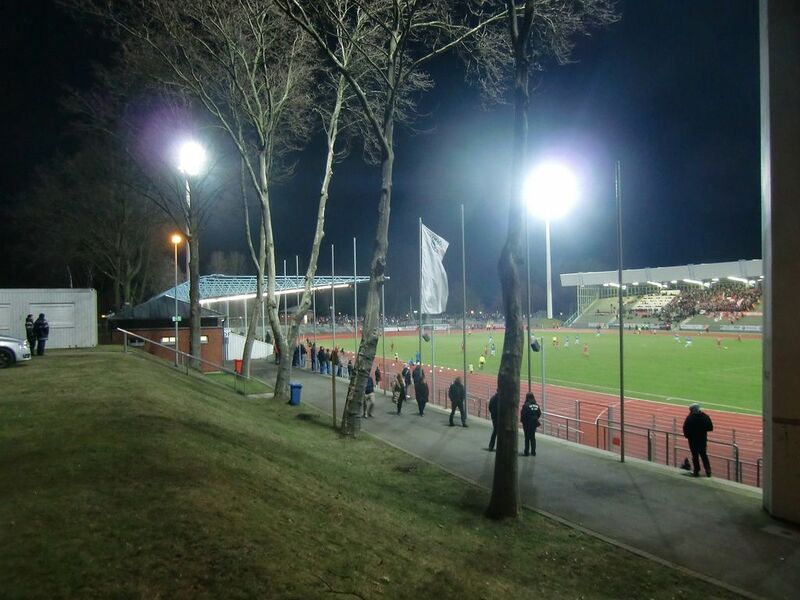 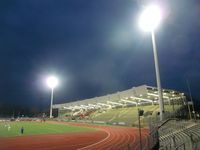 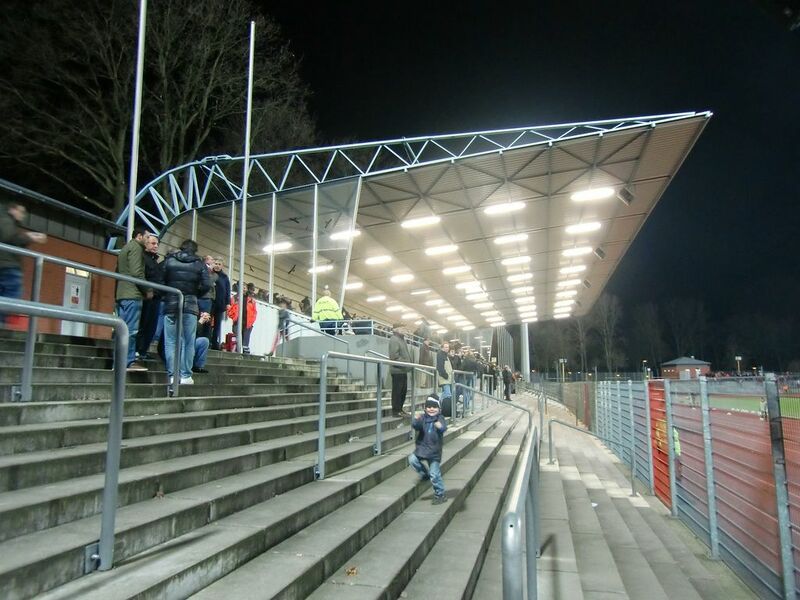 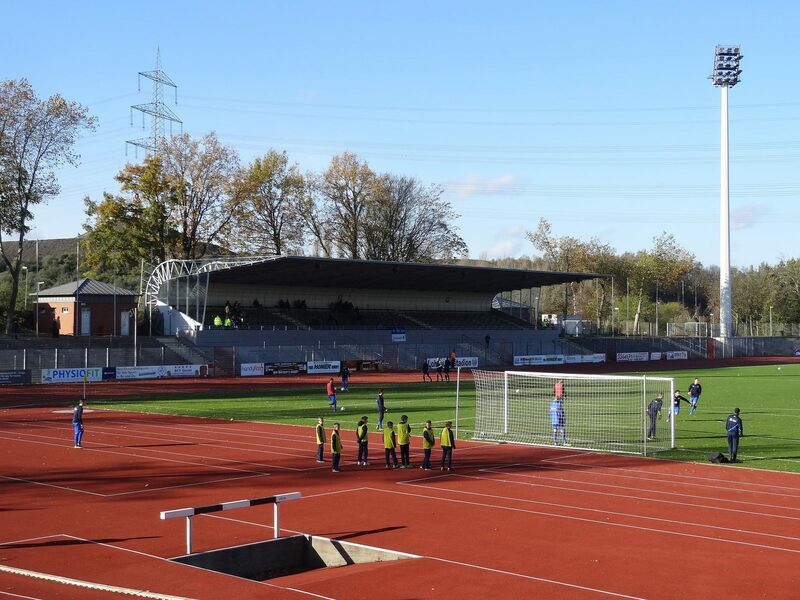 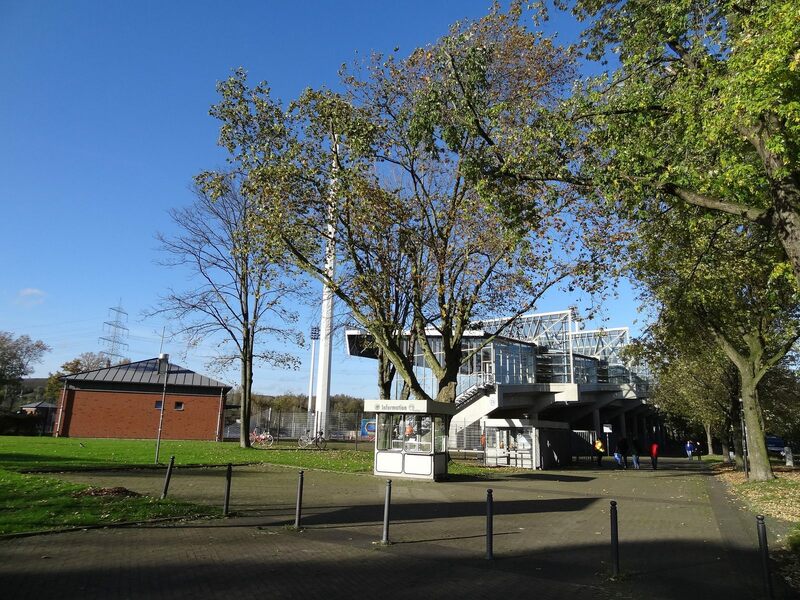 The stadium in Wattenscheid district of Bochum was built in 1954, but for first decade used Orly for Rother sports thanks to its athletics track. 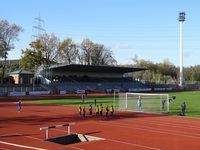 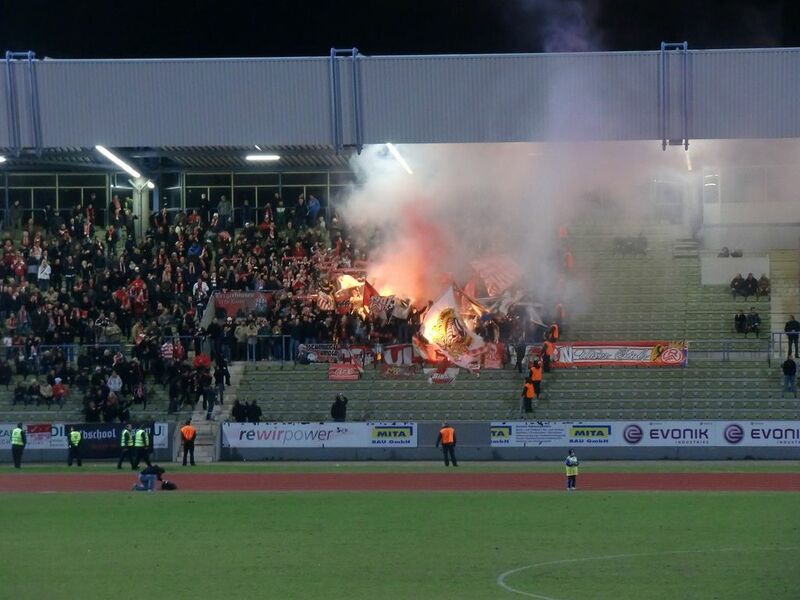 Local side SG Wattenscheid 09 first played here in 1965/66 season and has been the major tenant since, running a female section as well. 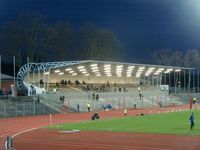 Over the years the stadium went several redevelopments, evolving from very small slopes around the track to a stadium with artificial lighting and two covered stands that accommodate 5,033 of a total capacity of 16,233. 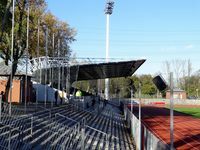 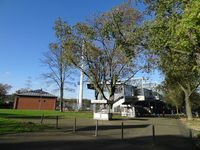 In 2002 the most important overhaul was done for some €5m with new main stand being erected for German Athletics Championship. 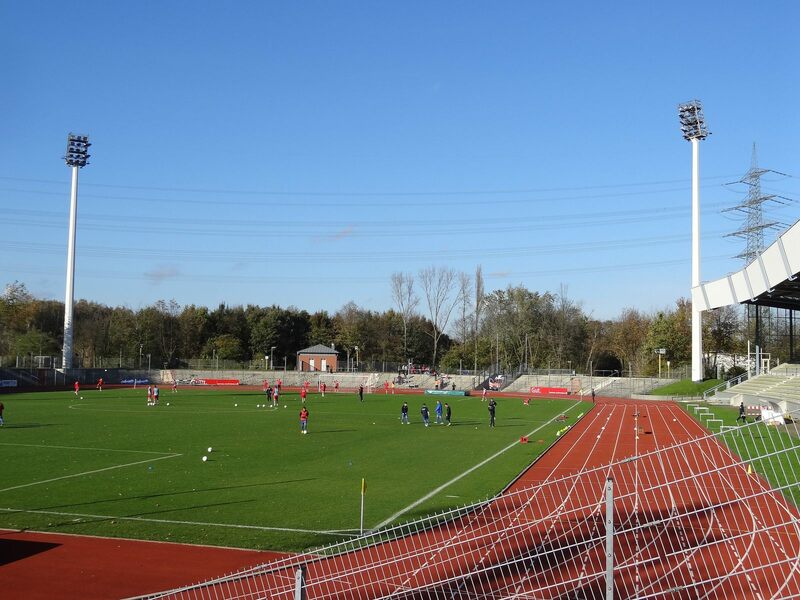 Thanks to this and pitch improvement in 2010, it could become official training venue for 2011 Women’s World Cup. 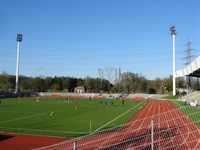 Apart from Wattenscheid 09 also VfL Bochum’s second team plays their home fixtures here and for some time Schalke’s reserves were doing so as well.